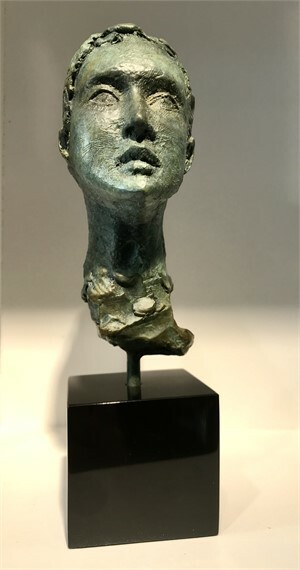 Artist’s Proof is pleased to announce the exhibition The Divine Female: The Ancient and Contemporary Woman, featuring works by sculptor Claire McArdle. Exploring the historical significance of the feminine archetypes within the visual arts, McArdle highlights the cross-cultural similarities that abound in the archetypes of women in ancient mythology to the contemporary woman. 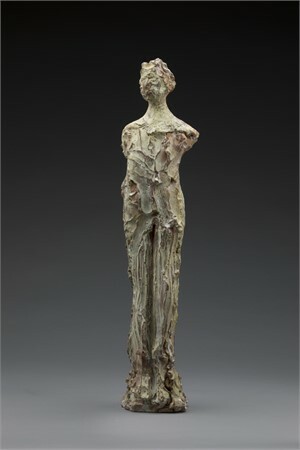 A curated selection of Claire McArdle's sculptures will be on view this Spring. The work of Claire McArdle (American, b. 1959) is at once both timeless and contemporary. 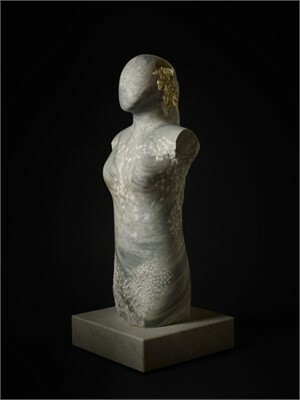 One of the few female sculptors in this male-dominated field that hand carves marble on a monumental scale; her interest in art and mythology began as a child. Her father, who was a production manager for The Washington Post in the 1970s, nurtured her early interests. Reflecting on the times when he would take her to work, she reminisced on how she would explore the Art Department of The Post, playing and scribbling at the drafting tables where artists completed daily layout designs for the paper. Those now cherished moments sparked something inside of McArdle, who would go on to receive a Bachelor of Arts from Virginia Commonwealth University in Richmond, Virginia. McArdle’s work is an extension of her constant revisiting of these memories, myths, and mysteries, as she bridges the relationship between the ancient and our modern existence. 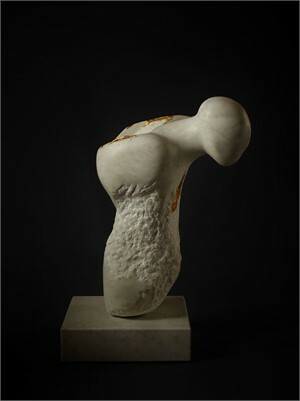 Sculpted in marble, travertine, and bronze, McArdle’s female torsos synthesize elements of archaic Greek sculpture with aesthetic qualities found in prehistoric art and the modern European masters. Made unique by her hand, her latest series uses the technique of gold leaf to alter and embellish the female form. Caterina, named after the Martyr Saint of Siena where the travertine is quarried, had traces of natural imperfections around the bust. 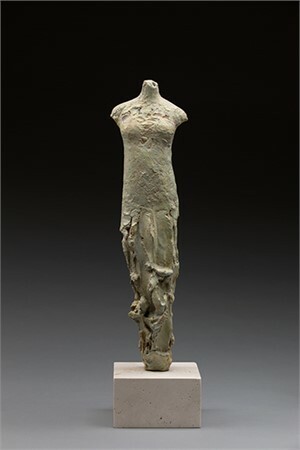 Rather than discarding the sculpture, McArdle enhanced her with a golden bodice drawing a connection to the Amazons presented within Greek Mythology. 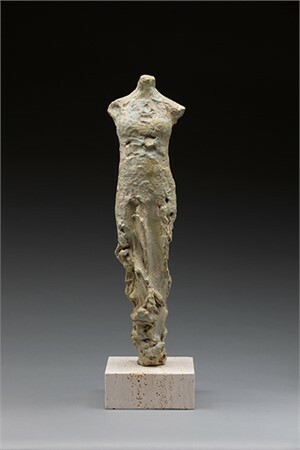 “As the figure emerges from the materials, there is a representation of the feminine archetype and sensuousness both females and marble share,” McArdle explains. By enhancing the natural imperfections of the stone, she transforms the piece finding new strength in its beauty. 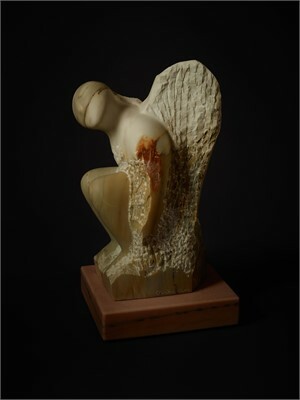 Embracing the physicality of carving, through the chiseling and the subjective method of taking away, she creates harmony between the ethereal form and the organic material. 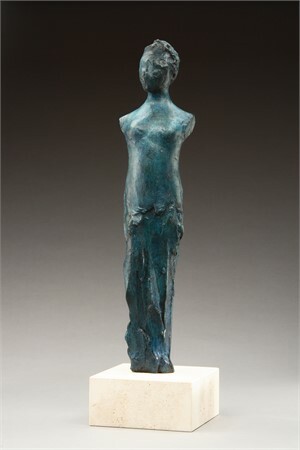 This harmony evokes feelings of strength and fragility while presenting an aura that transcends time. Isadore Duncan, the first modern dancer, celebrated the power of the feminine spirit, heightened within her dances by the connection between the passions of nature and nurturing. Her notion of the Divine Feminine and the sacred reference for the female body in all her archetypes was represented and blessed. Isadore Duncan believed, "[The Dancer] will help womankind to a new knowledge of the possible strength and beauty of their bodies and the relation of their bodies to the earth nature and the children of the future." These qualities found within Duncan style of dance correlate to the intention of each of Claire McArdle's female forms. 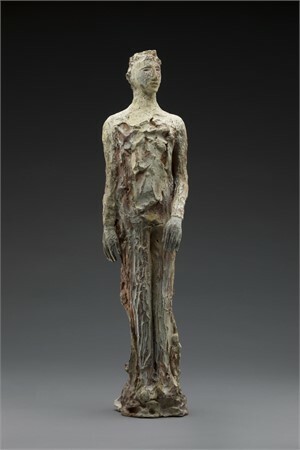 Exploring the experiences of human emotion and our deep connection to the past, both of these artists’ practices connect the ancient to the contemporary woman. 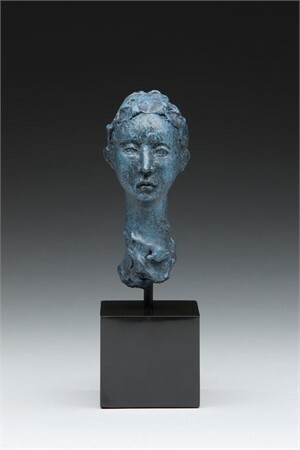 Claire McArdle is an internationally recognized sculptor. 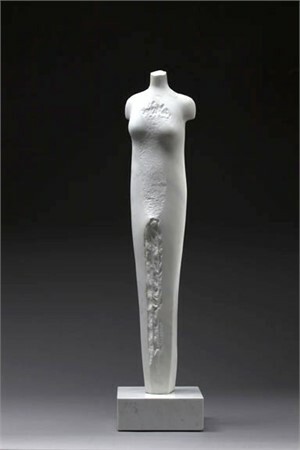 After earning a Bachelor of Fine Arts at Virginia Commonwealth University, McArdle moved to Carrara, Italy in 1988 to study with the master carvers and learned centuries-old production techniques. 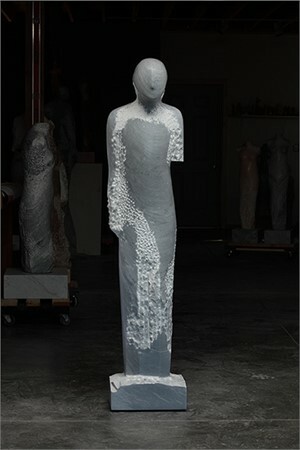 She maintains a studio in Colorado, and Carrara, Italy where she sources the marble and various stones used in her sculptures. 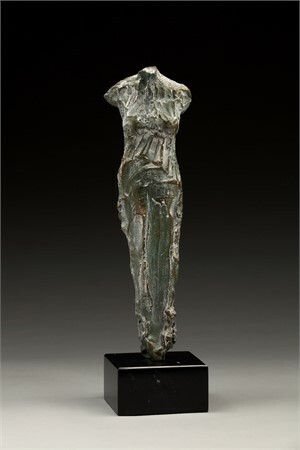 Artist’s Proof is pleased to announce the exhibition The Divine Female: The Ancient and Contemporary Woman, featuring works by sculptor Claire McArdle. Exploring the historical significance of the feminine archetypes within the visual arts, McArdle highlights the cross-cultural similarities that abound in the archetypes of women in ancient mythology to the contemporary woman. 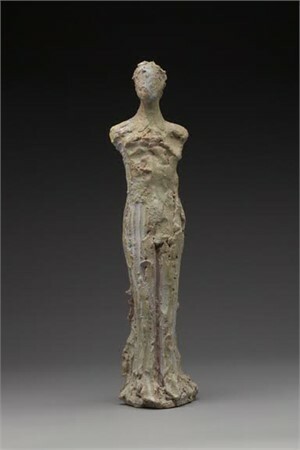 A curated selection of Claire McArdle's sculptures will be on view this Spring. The work of Claire McArdle (American, b. 1959) is at once both timeless and contemporary. 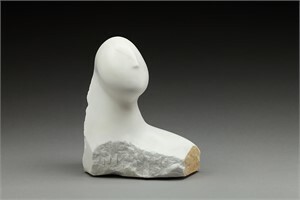 One of the few female sculptors in this male-dominated field that hand carves marble on a monumental scale; her interest in art and mythology began as a child. Her father, who was a production manager for The Washington Post in the 1970s, nurtured her early interests. Reflecting on the times when he would take her to work, she reminisced on how she would explore the Art Department of The Post, playing and scribbling at the drafting tables where artists completed daily layout designs for the paper. Those now cherished moments sparked something inside of McArdle, who would go on to receive a Bachelor of Arts from Virginia Commonwealth University in Richmond, Virginia. McArdle’s work is an extension of her constant revisiting of these memories, myths, and mysteries, as she bridges the relationship between the ancient and our modern existence. 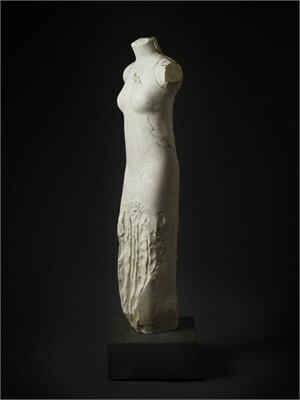 Sculpted in marble, travertine, and bronze, McArdle’s female torsos synthesize elements of archaic Greek sculpture with aesthetic qualities found in prehistoric art and the modern European masters. Made unique by her hand, her latest series uses the technique of gold leaf to alter and embellish the female form. Caterina, named after the Martyr Saint of Siena where the travertine is quarried, had traces of natural imperfections around the bust. 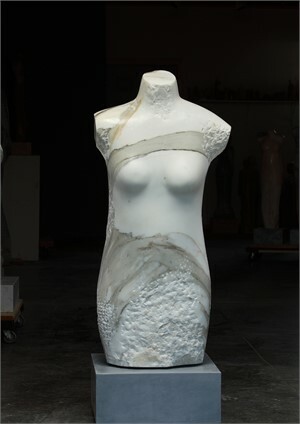 Rather than discarding the sculpture, McArdle enhanced her with a golden bodice drawing a connection to the Amazons presented within Greek Mythology. 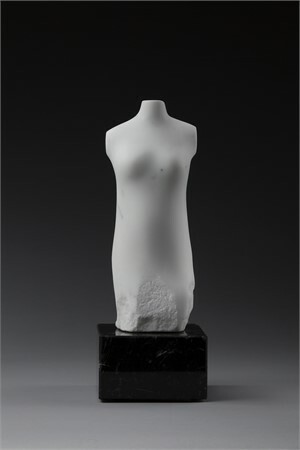 “As the figure emerges from the materials, there is a representation of the feminine archetype and sensuousness both females and marble share,” McArdle explains. By enhancing the natural imperfections of the stone, she transforms the piece finding new strength in its beauty. 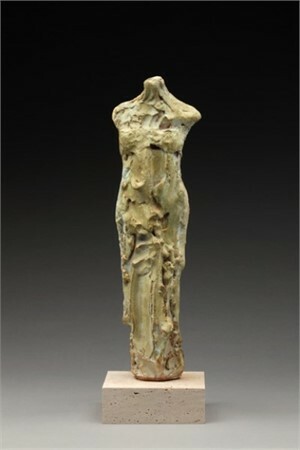 Embracing the physicality of carving, through the chiseling and the subjective method of taking away, she creates harmony between the ethereal form and the organic material. 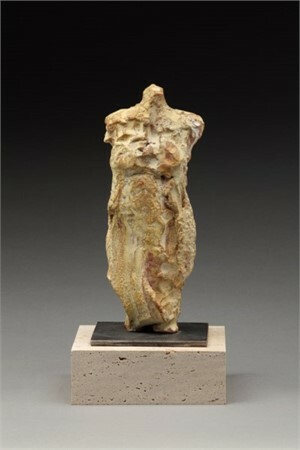 This harmony evokes feelings of strength and fragility while presenting an aura that transcends time. Isadore Duncan, the first modern dancer, celebrated the power of the feminine spirit, heightened within her dances by the connection between the passions of nature and nurturing. Her notion of the Divine Feminine and the sacred reference for the female body in all her archetypes was represented and blessed. Isadore Duncan believed, "[The Dancer] will help womankind to a new knowledge of the possible strength and beauty of their bodies and the relation of their bodies to the earth nature and the children of the future." 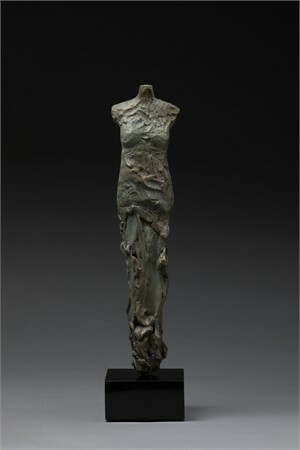 These qualities found within Duncan style of dance correlate to the intention of each of Claire McArdle's female forms. 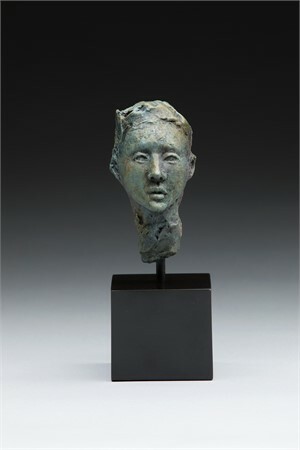 Exploring the experiences of human emotion and our deep connection to the past, both of these artists’ practices connect the ancient to the contemporary woman. 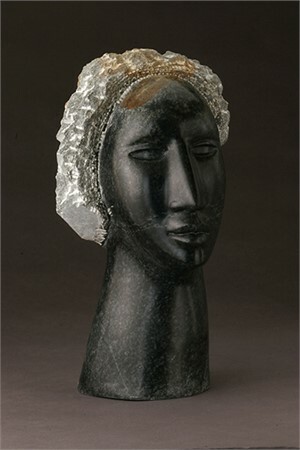 Claire McArdle is an internationally recognized sculptor. 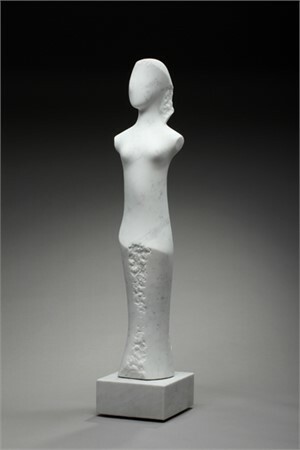 After earning a Bachelor of Fine Arts at Virginia Commonwealth University, McArdle moved to Carrara, Italy in 1988 to study with the master carvers and learned centuries-old production techniques. She maintains a studio in Colorado, and Carrara, Italy where she sources the marble and various stones used in her sculptures.